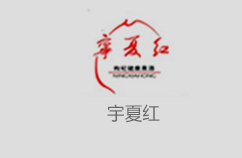 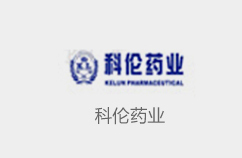 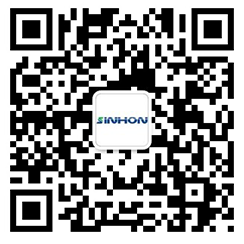 Hello, welcome to shenzhen xin hong LTD co., LTD.! 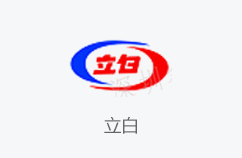 CONTACT USStrength to win trust, professional casting brand! 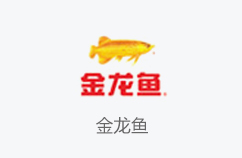 SINCERITYStrength to win trust, professional casting brand! 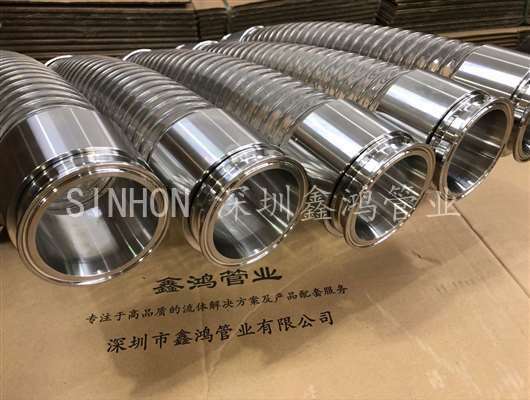 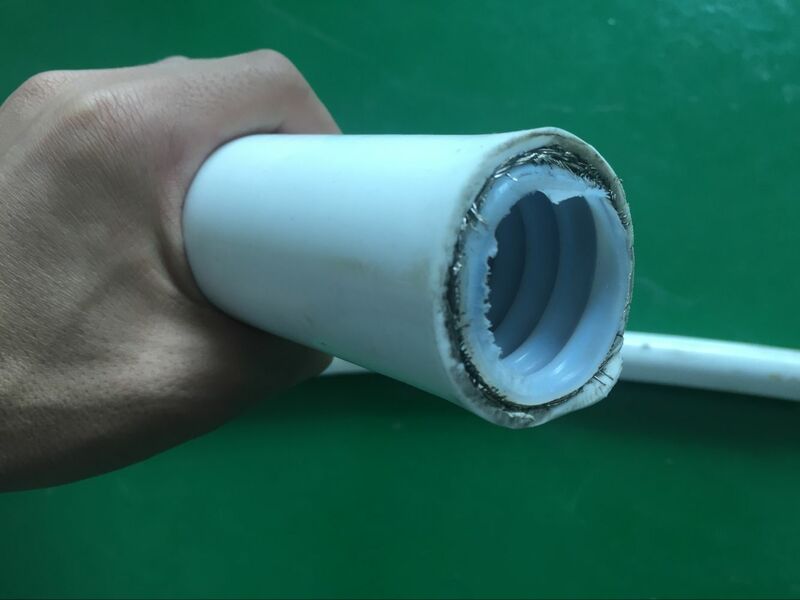 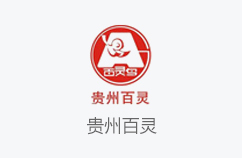 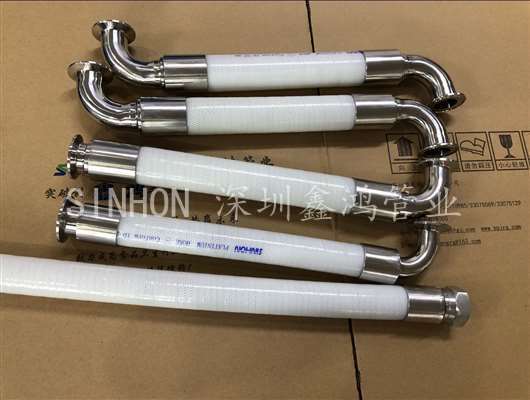 Strength to win trust, professional casting brand!- xin hong pipe, tube is committed to become the food hygiene industry leader!We trusted! 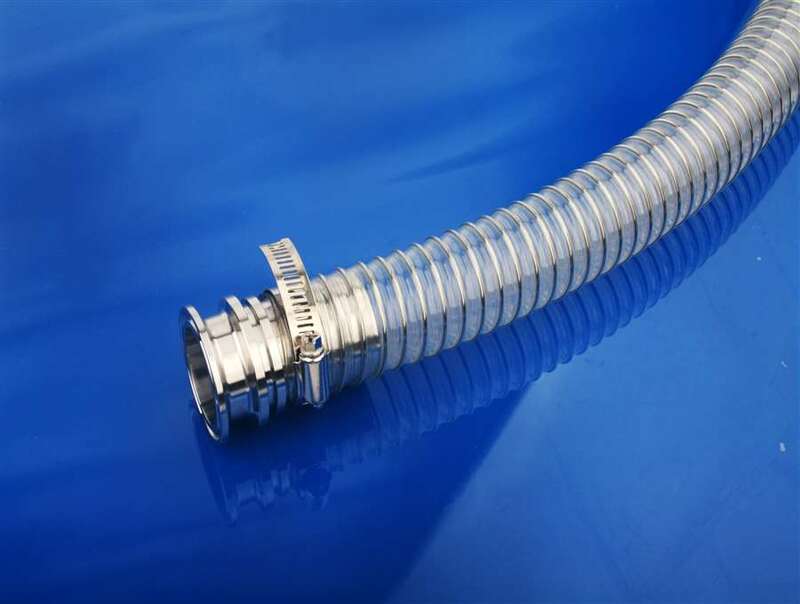 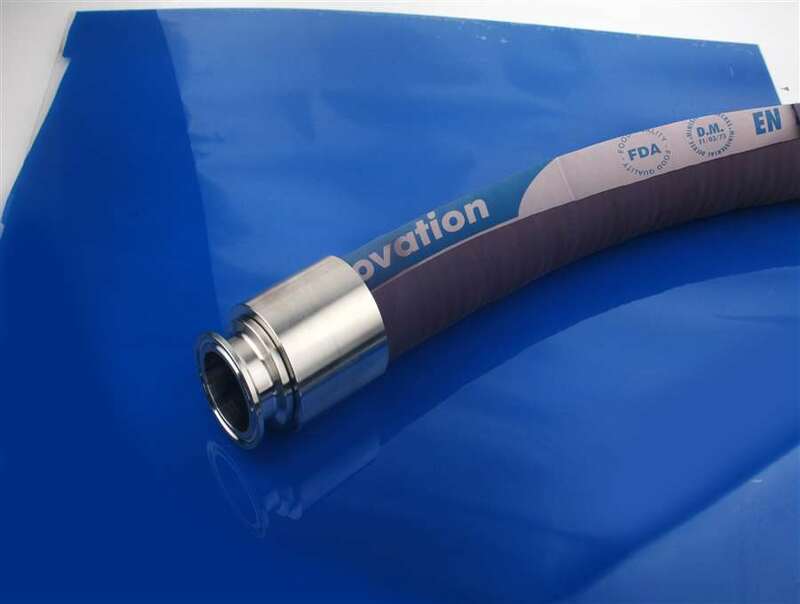 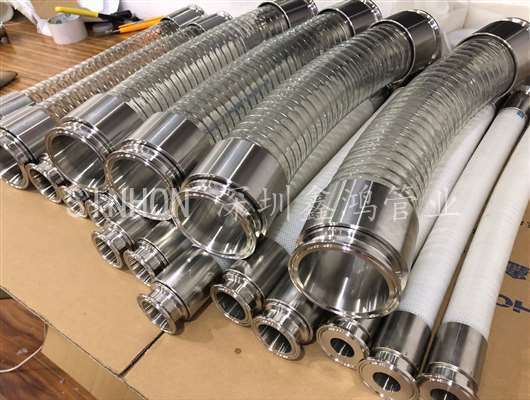 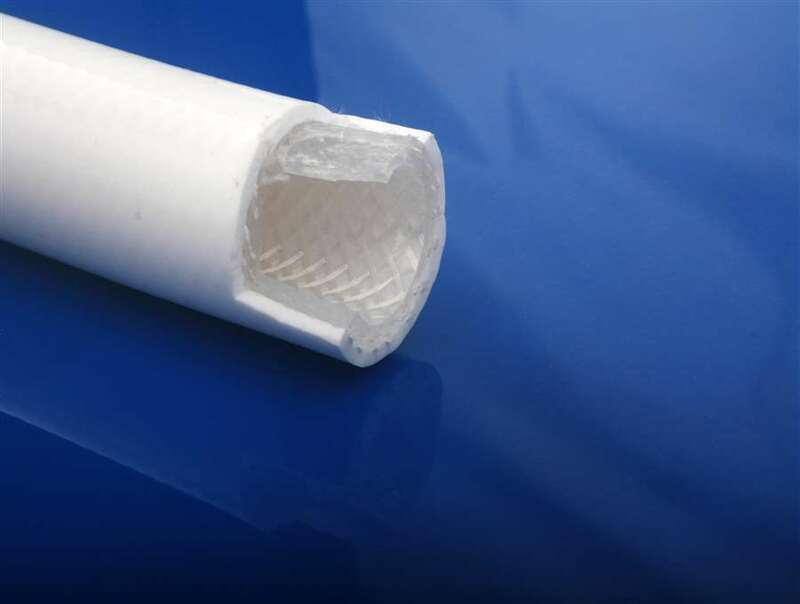 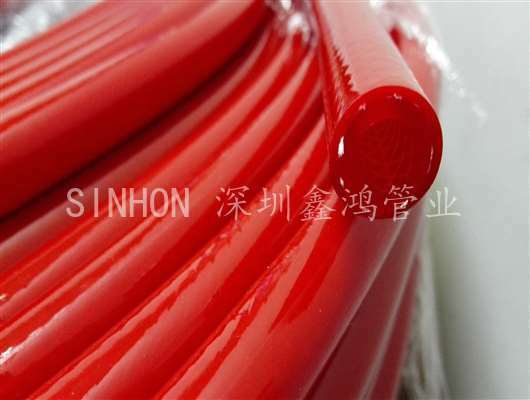 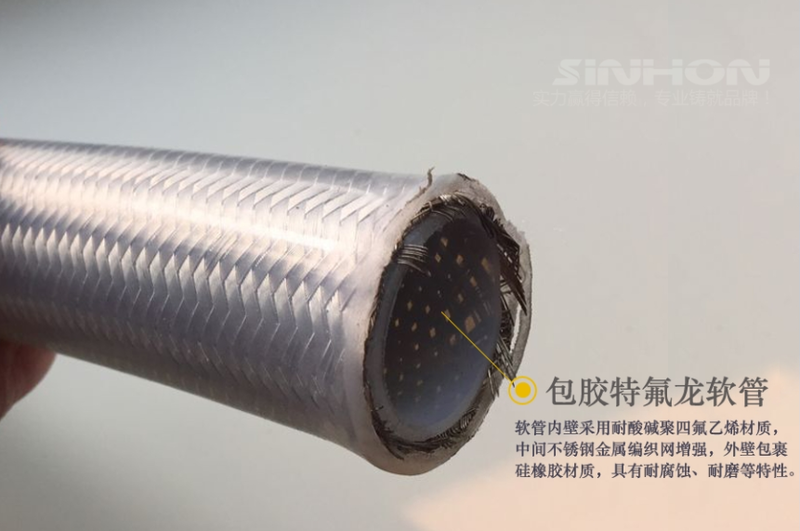 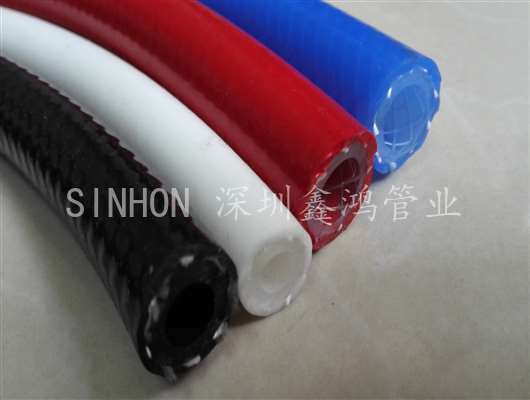 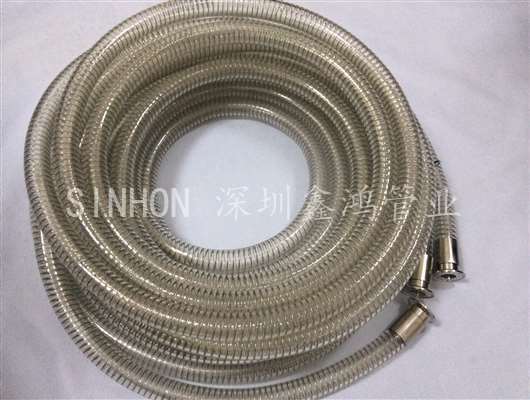 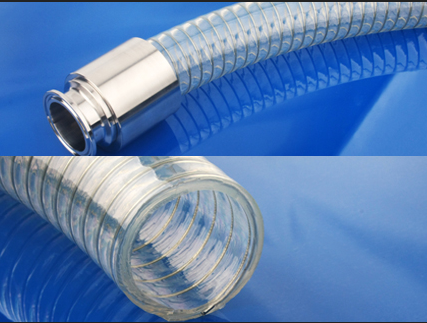 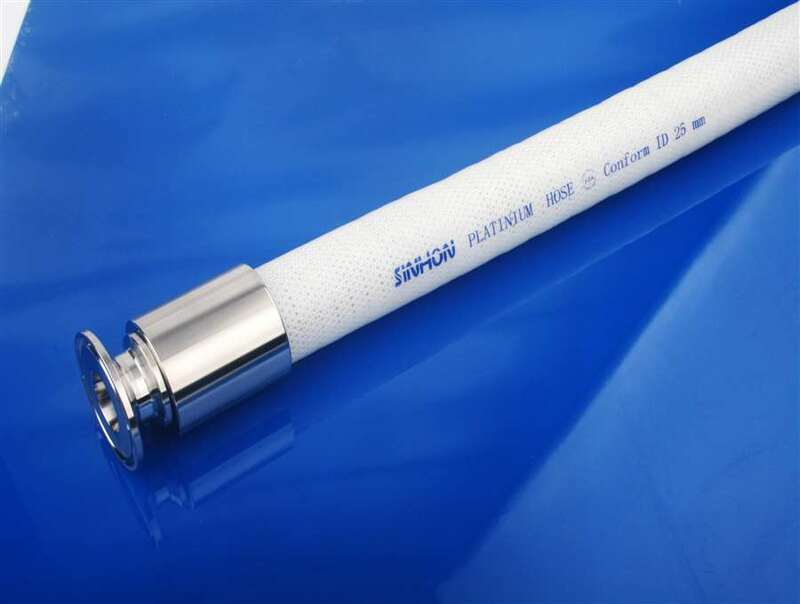 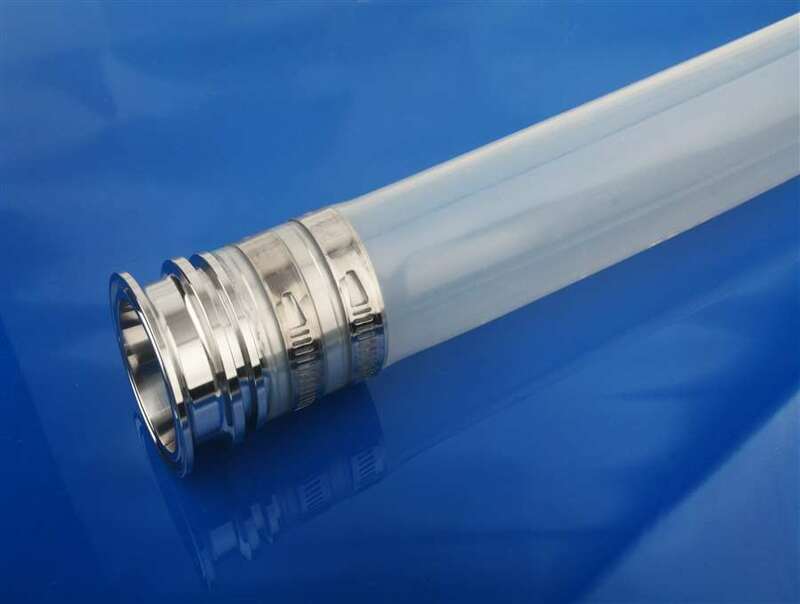 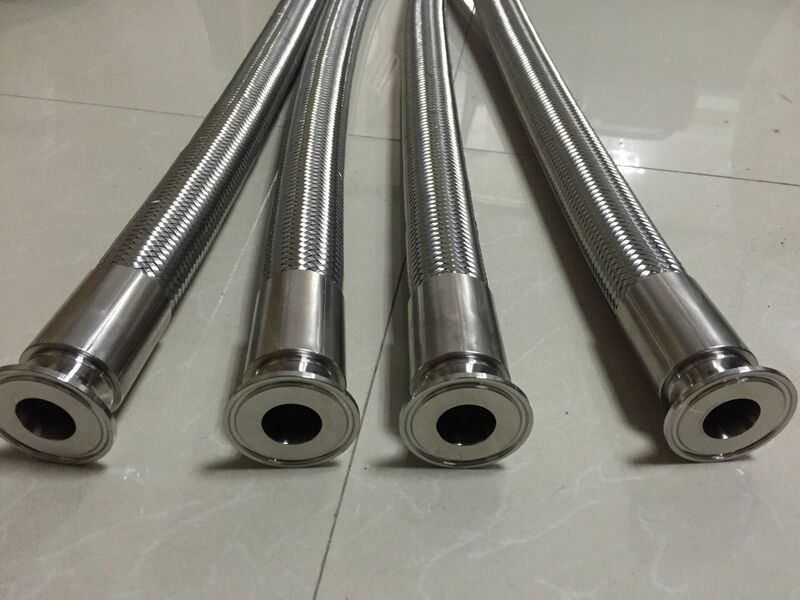 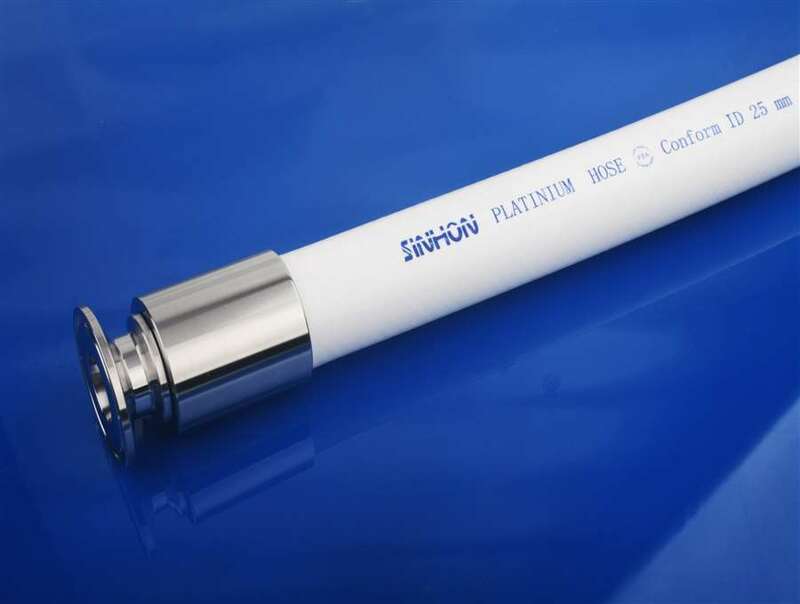 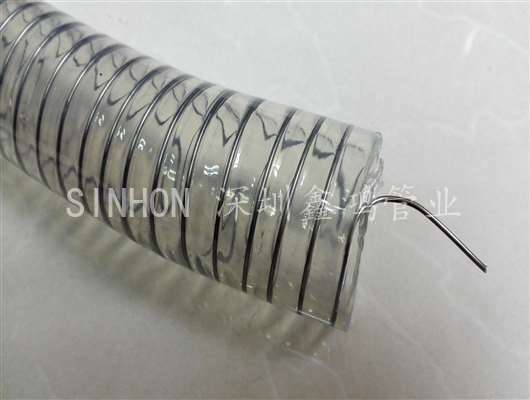 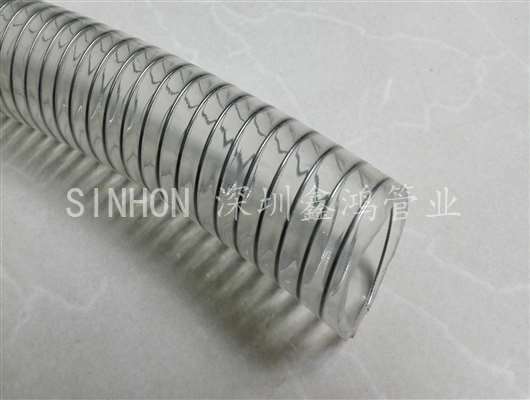 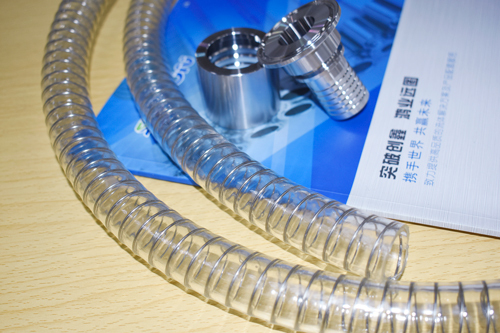 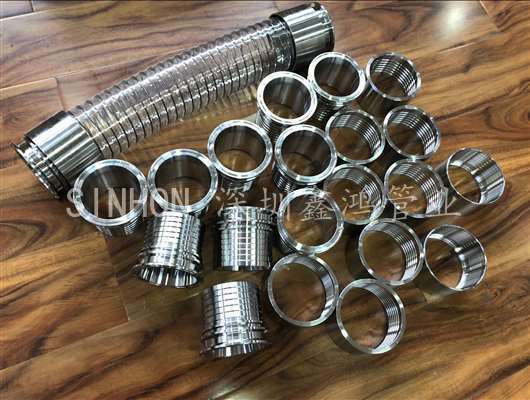 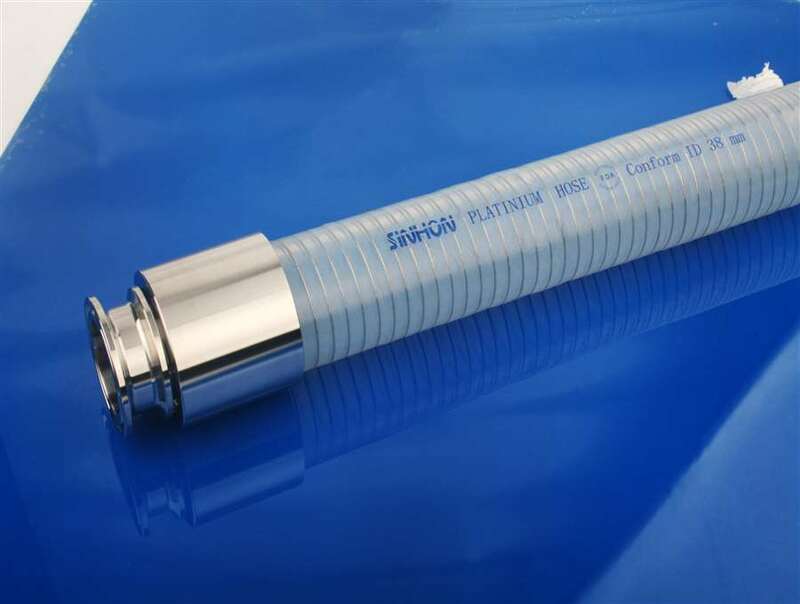 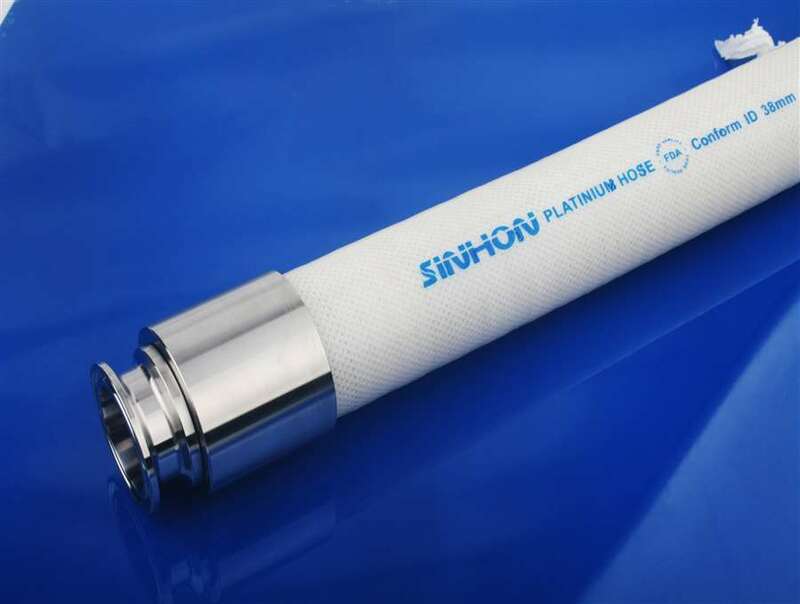 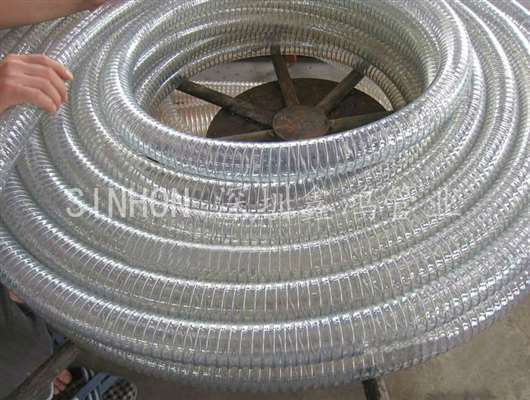 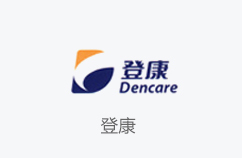 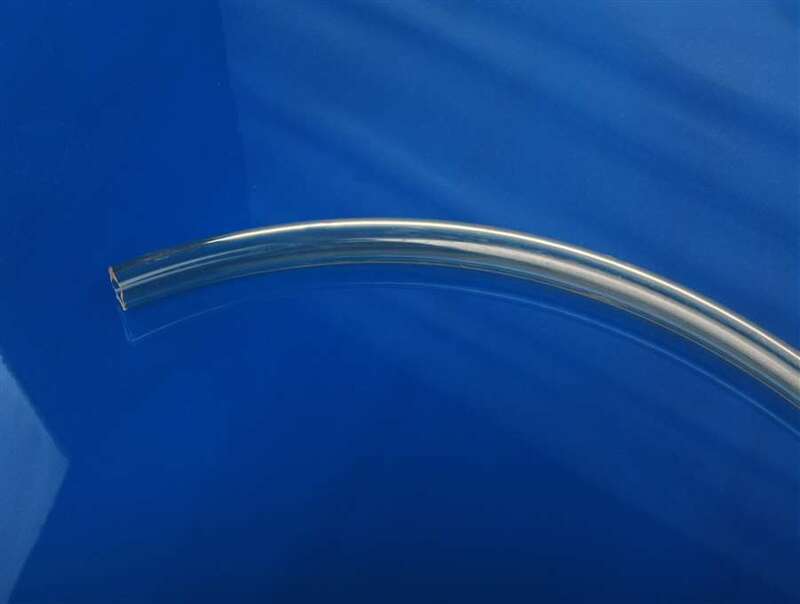 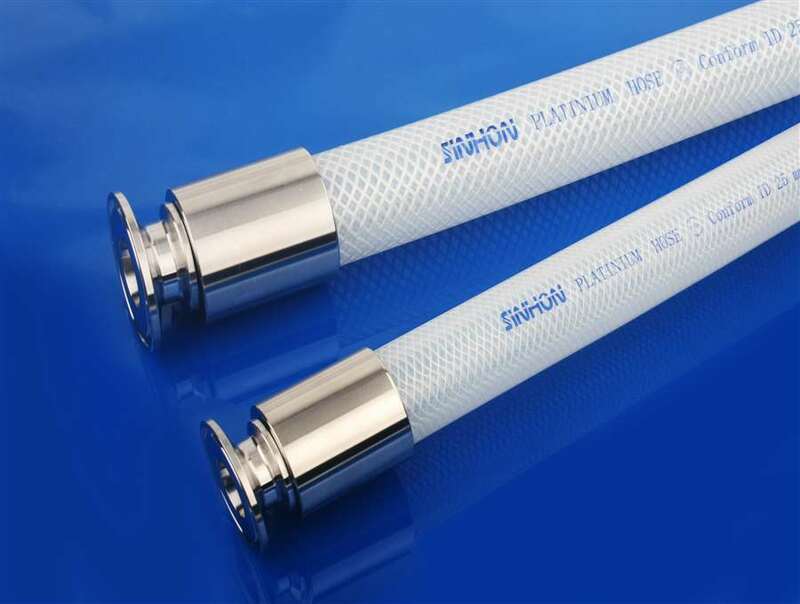 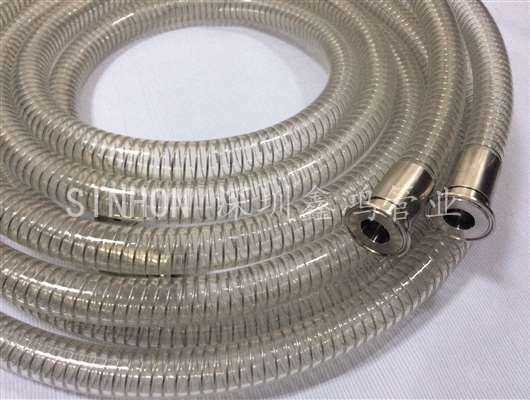 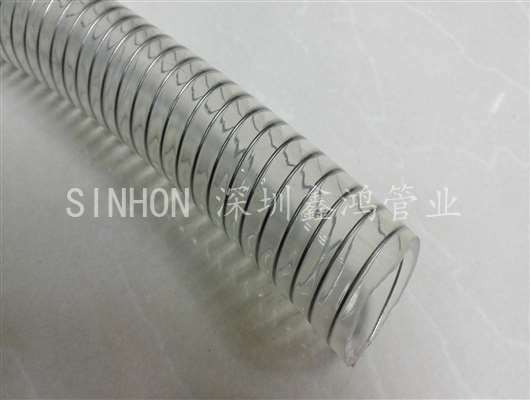 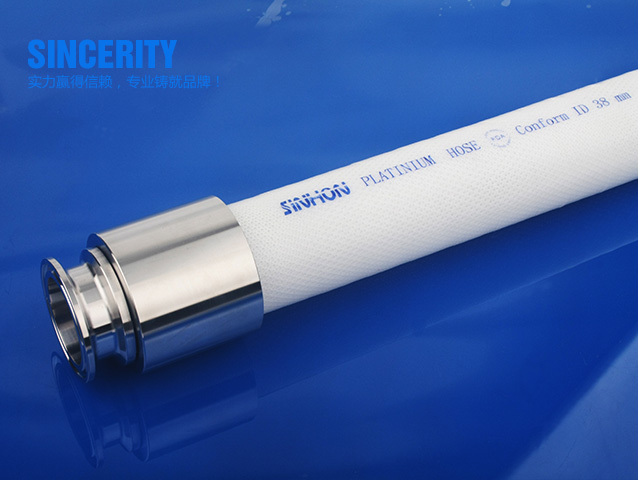 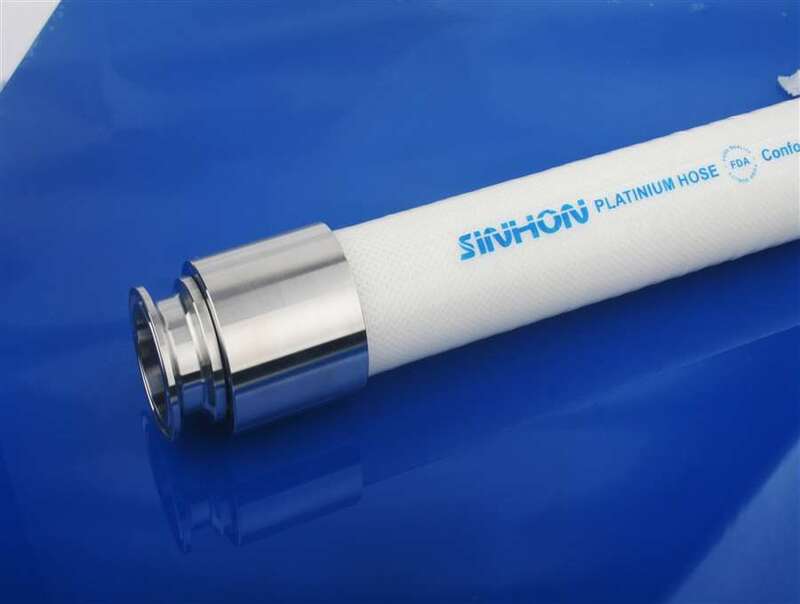 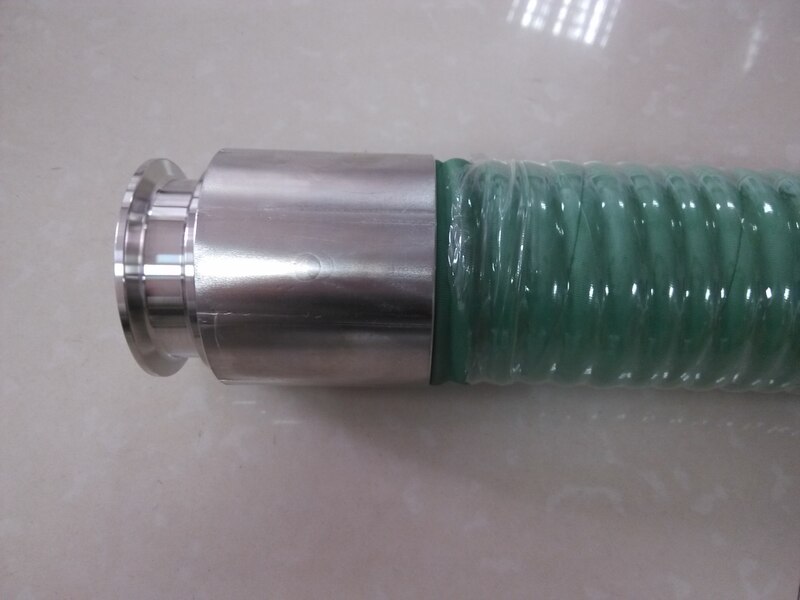 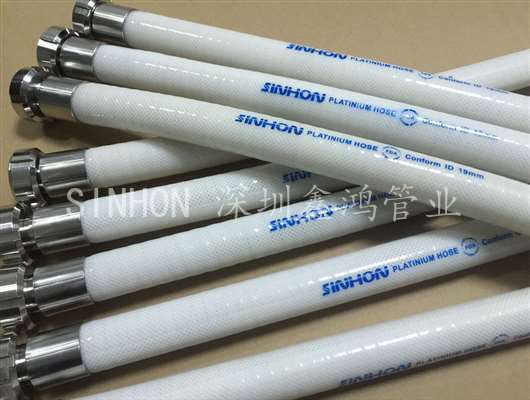 Our hose can meet the needs of customers, it is the best choice to replace imported silica gel tube! 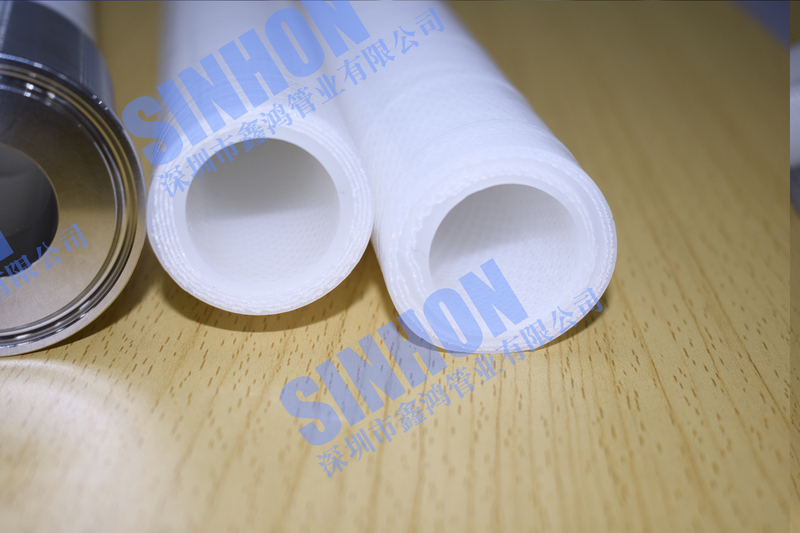 Than other manufacturers have an advantage, truly the same quality, best price; the same price, best quality! 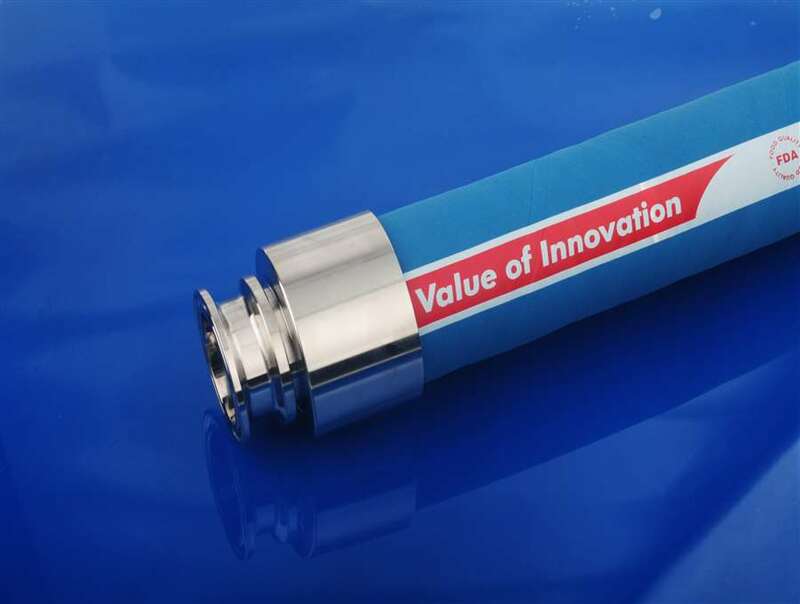 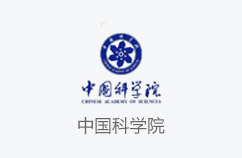 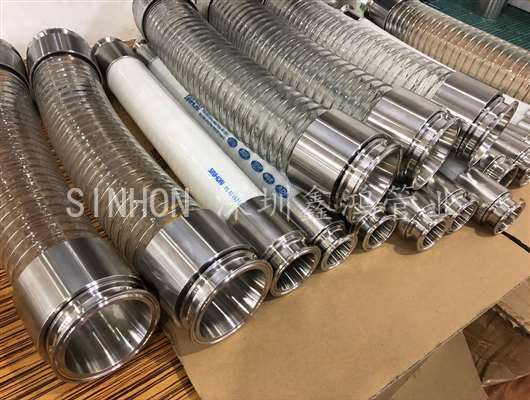 Xin hong is equipped with a complete experimental testing equipment, and to establish a professional inspection system: each batch of raw materials for a variety of testing equipment. 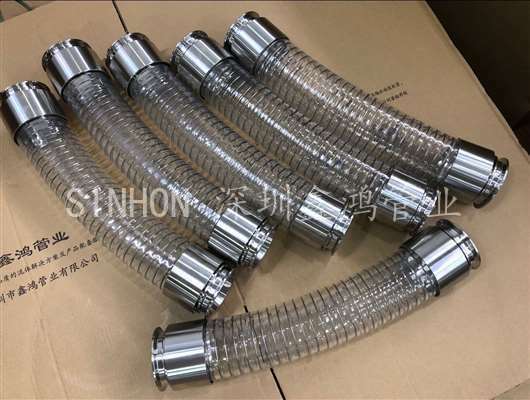 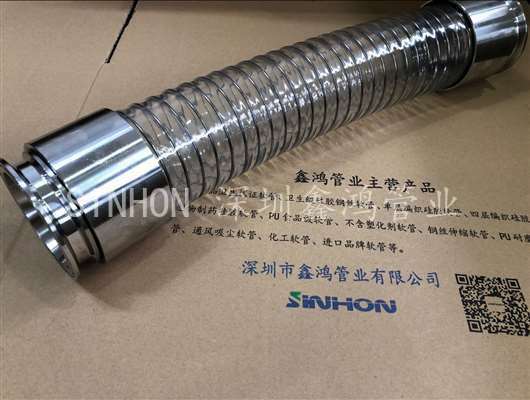 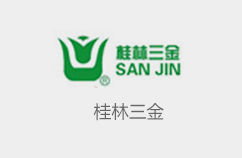 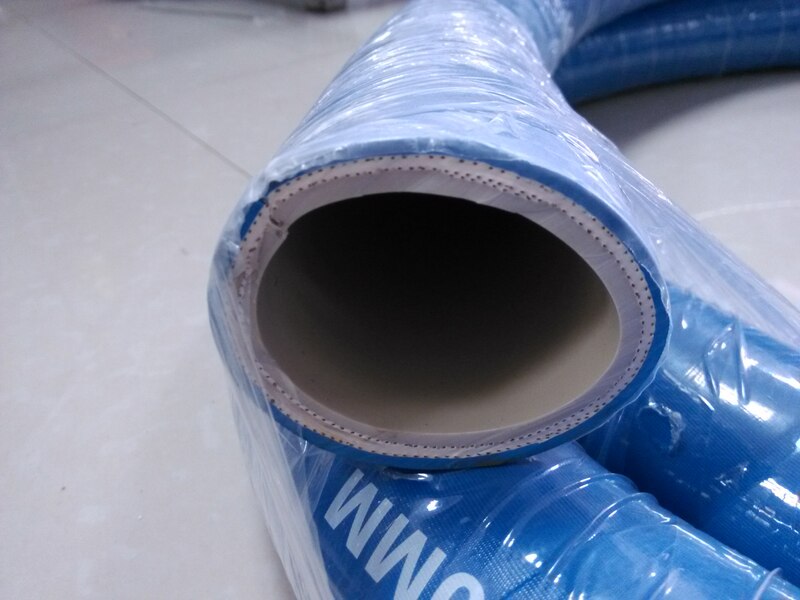 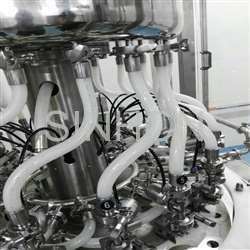 And through the quality management system certification, the eu environmental protection certification, SGS certification, powerful guarantee we manufacture hose highly reliable. 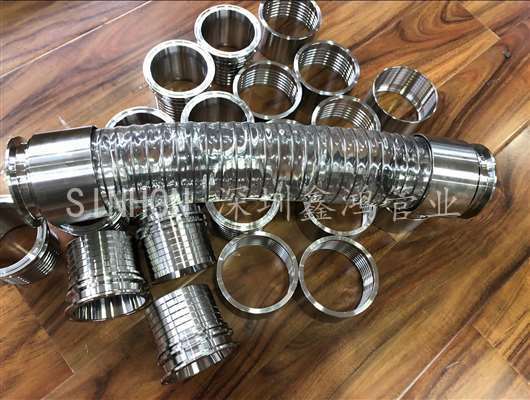 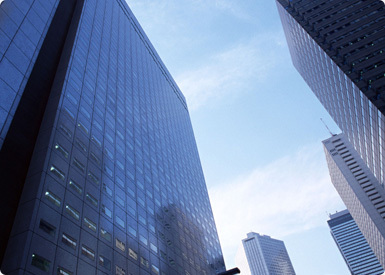 Providing customers with high-end custom services to ensure customer delivery, to achieve high efficiency and high quality. 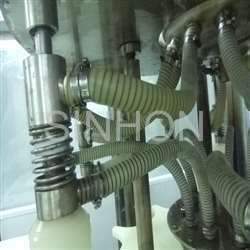 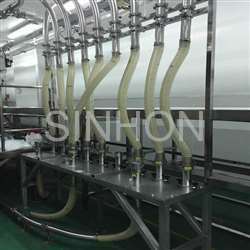 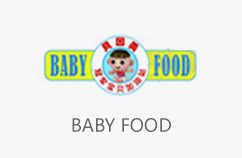 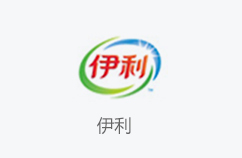 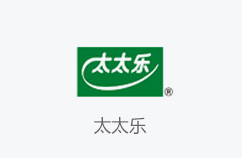 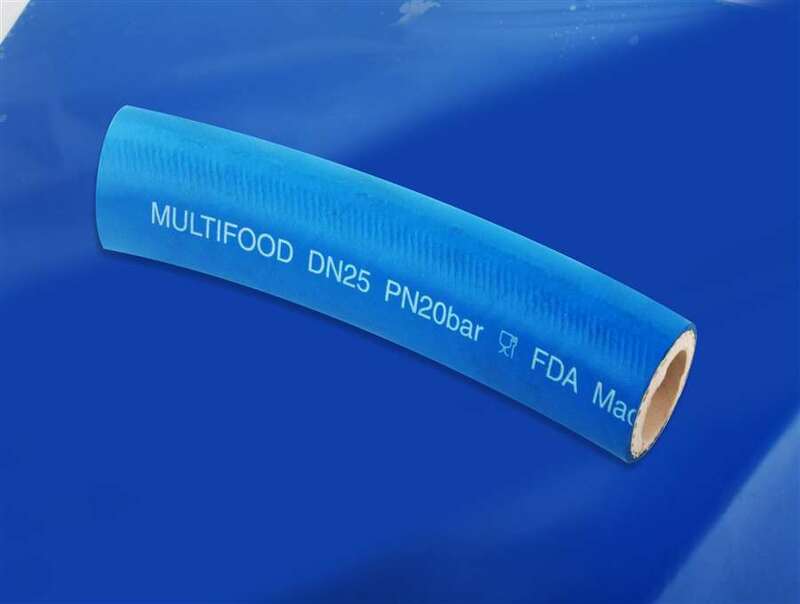 Food-grade hose, pu hose food grade can not only meet the national standard food grade standards also contain plasticizers meet the eighteen indicators in the field of edible oil seasoning become grain, Lee Kum Kee, taste things up qualified suppliers, milk Yili Dairy products in the field and, Beingmate, etc. 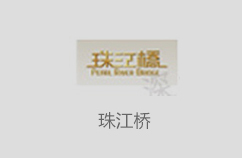 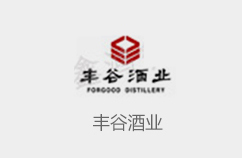 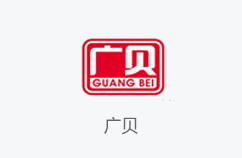 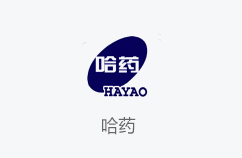 for many years, the field of wine and lose Taibai winery, HSBC Valley liquor and other supporting for many years.